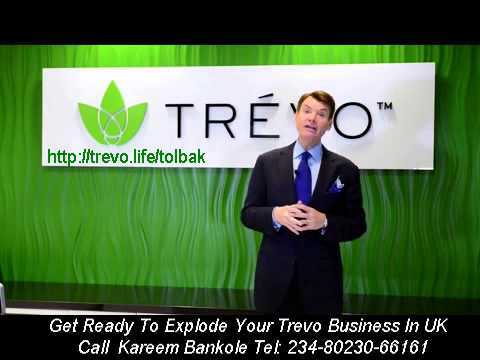 The fastest way to Register to Join Or Order Trevo Drink Online is to go through a Life and Health Coach of TREVO LLC. Thereafter, click Continue and follow the steps as you are directed by subsequent requests in the forms as you go along within the pages. Otherwise, please click the link at the bottom, right-hand hand side of this page to Leave a message for me. I will respond as fast as possible.